Nirula’s, the brand that introduced Delhiites to burgers and pizzas and made ice creams that reached iconic status! 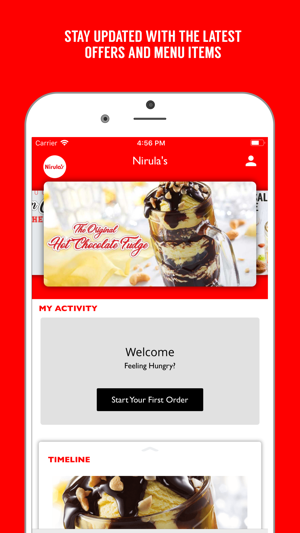 The biggest strength for Nirula’s lies in the variety that it offers its customers across various product categories.Nirula’s stands for rich creamy ice creams, delicious sundaes, and yummy food on the go. It has been Delhi’s favorite for decades with no celebration – big or small, complete without Nirula’s Hot Chocolate Fudge, Big Boy Burger, Mahaburger, Mutton Sausage Pizza and the Nutty Buddy. 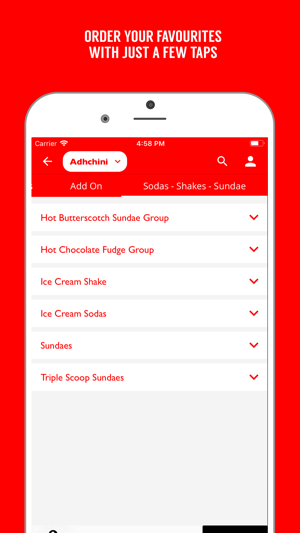 Visit your nearest Outlet or Order Online using our official App to get your favorite ice creams and food delivered to your doorstep. 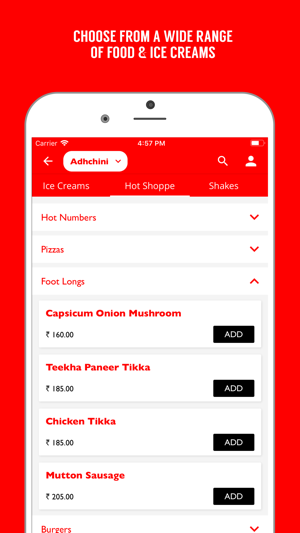 Hop online on our App, look through our menu & get your order delivered to your doorstep right in time. You’re just a few taps away from good food and yummy ice creams. So what are you waiting for? Come in and treat yourself with the best food. 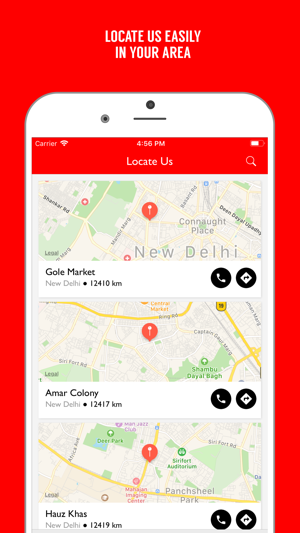 • Separate Pickup option: Now you can even pick up your order from the nearest store. Just select the Pickup tab on the location screen. • Make Bulk Orders for special occasions. Go ahead and download our App Now!